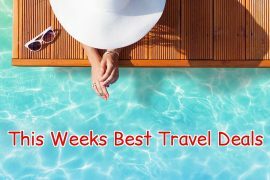 In my best travel deals this week I have a last minute deal to Morocco, a city break to Porto, Summer holidays to Zakynthos, Gran Canaria, Lake Garda and Mauritius and a cruise along the Pacific Coast of America. Feel the heat in Morocco where the temperatures are a balmy 24 degrees and sunny! Fly direct from Dublin to Agadir on the 3rd of February and enjoy a seven night self catering stay from €379. Upgrade to the popular Argana Hotel for €479, which also has no single supplement – perfect for any solo travellers out there! Kick start your Summer with a week in the beautiful Greek island of Zakynthos. Visit Shipwreck Beach, swim with the turtles or just chill out and enjoy the Greek way of life! Fly from Dublin on the 22nd of May and spend seven nights in the popular Maria studios for only €379 including flights, transfers and checked baggage! Looking for a sun holiday with a little culture thrown in? Check out this great deal to Lake Garda from Topflight. Spend seven nights in the 4* Bellevue Hotel on a half board basis and enjoy wine a tour of Trentino  and day trips around Lake Garda and to Venice. 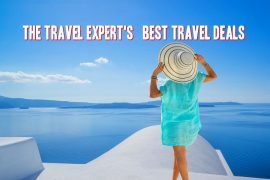 Prices including flights, transfers, checked baggage, 3 tours and hotel on a half board basis, are from only €899 in September and €1099 in July or August. Enjoy luxury for less at the highly rated Veranda Pointe Aux Biches hotel in Mauritius, from only €1379 on an all inclusive basis. This deal is available in May, June or August and is only €1369 in September! This hotel receives great reviews on tripadvisor and is amazing value, with all meals, drinks and transfers included. Is San Francisco on your bucket list? Cruise the Pacific Coast for seven nights on Royal Caribbean’s Explorer of the Seas and enjoy an overnight stop in San Francisco. This amazing deal of €1870 includes direct flights from Dublin and a two night pre cruise hotel stay in Seattle! Spend the June Bank holiday weekend in Porto for only €297! Price includes flights and a three night stay in the centrally located Porto Cinema apartments. Prices are correct at the time of issue but are subject to change. 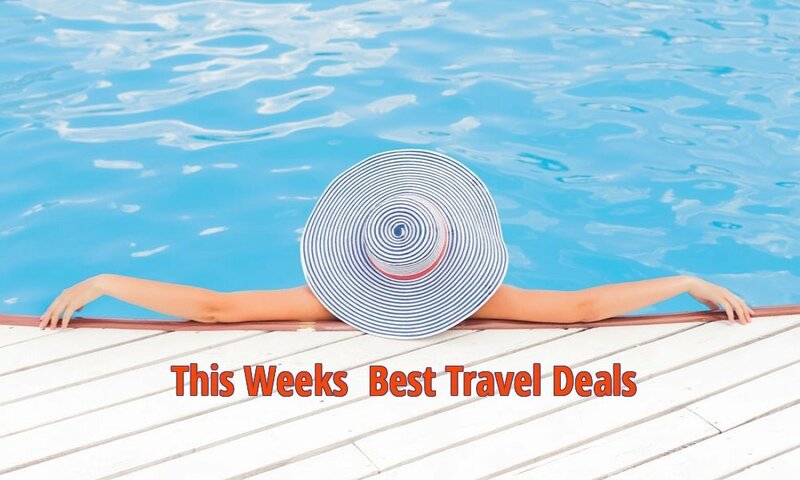 Please note some of my best travel deals include affiliate links where I receive a small commission if a booking is made. Previous articleOctober Bank Holiday Weekend In Porto, Flights & 4* Apartment, 3 Nights, €259!